Ready to take to the ice in Solihull! 2. Ready to take to the ice in Solihull! 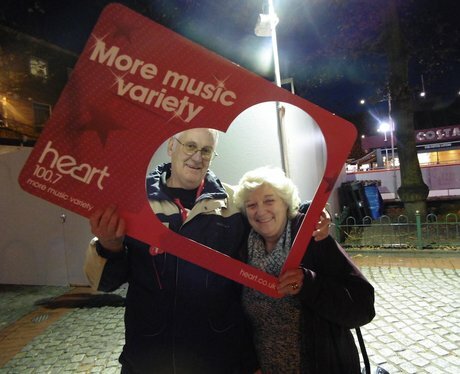 Heart were at the launch of the brand new Christmas Ice Rink in Solihull! See the full gallery: Let's skate Solihull!